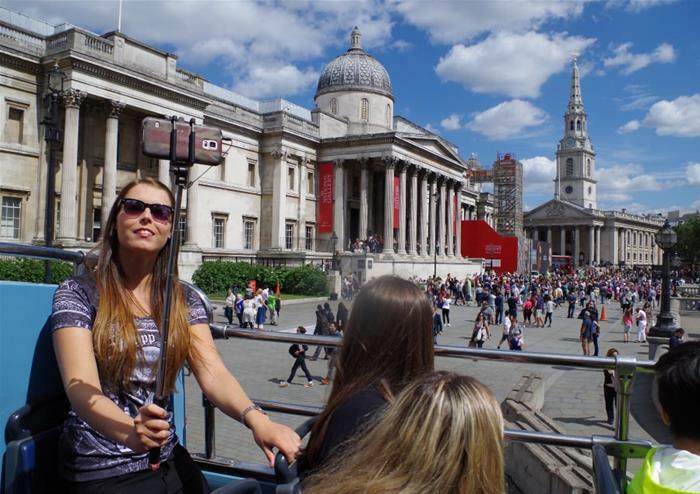 Take your time exploring the best of London with this 48 hour hop-on hop-off ticket. 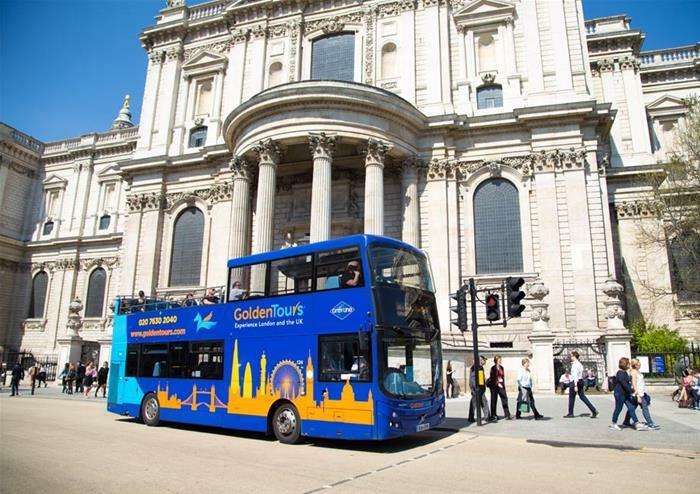 Giving you the opportunity to have a real British adventure at your own leisure, you will get unlimited hop-on hop-off on 4 routes and over 60 stops. 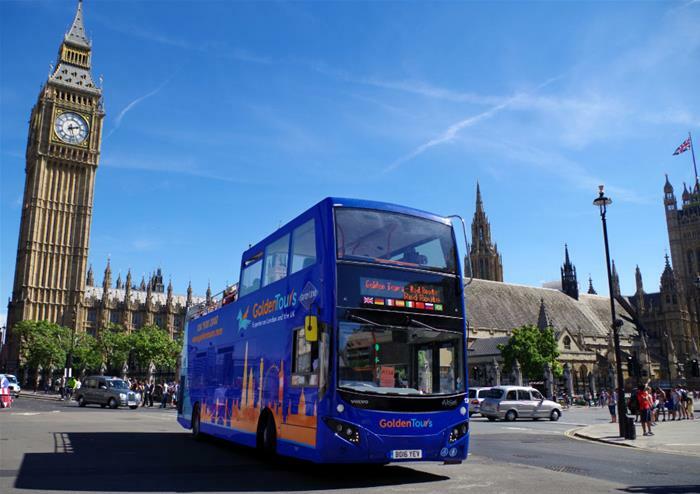 Dropping you to the doorstep of London’s most iconic landmarks including the formidable Tower of London, Westminster Abbey, the Shard, the historic St Paul’s Cathedral, the London Eye, Buckingham Palace and many more. You can discover more about these famous locations onboard with audio commentary accompanying your tour throughout as you soak in sensational panoramic sights of the capital. Valid for 24 hours from when you first hop-on the boat with unlimited usage within the 24 hours. Only to be used between Westminster Pier and St Katharine’s Pier. Get closer to some of the hairiest, scariest, tallest and smallest animals at ZSL London Zoo. These historic zoos, run by the Zoological Society of London (ZSL), between them house over 1000 amazing species among beautifully landscaped grounds - one an urban oasis, the other a wild adventure.